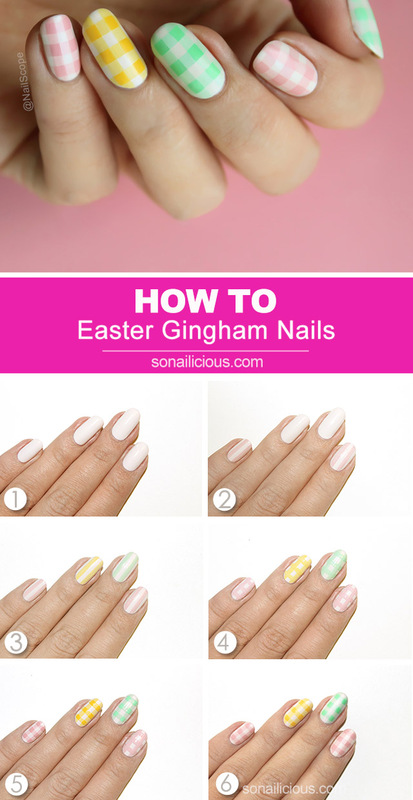 Easter is coming, so it’s time to rock some chic pastel nails. 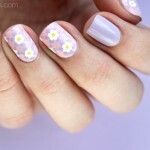 Pastels always work together very well in nail designs. 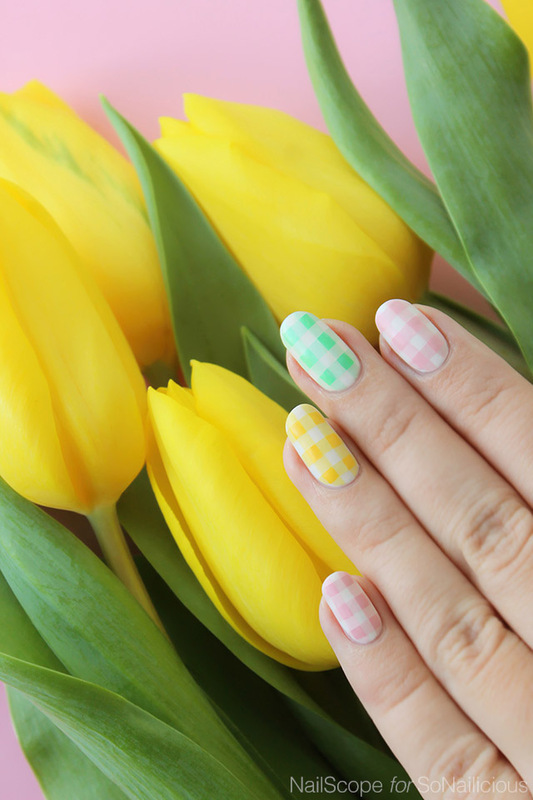 So, to create a pretty Easter manicure, simply mix and match different pastel colours in one look. 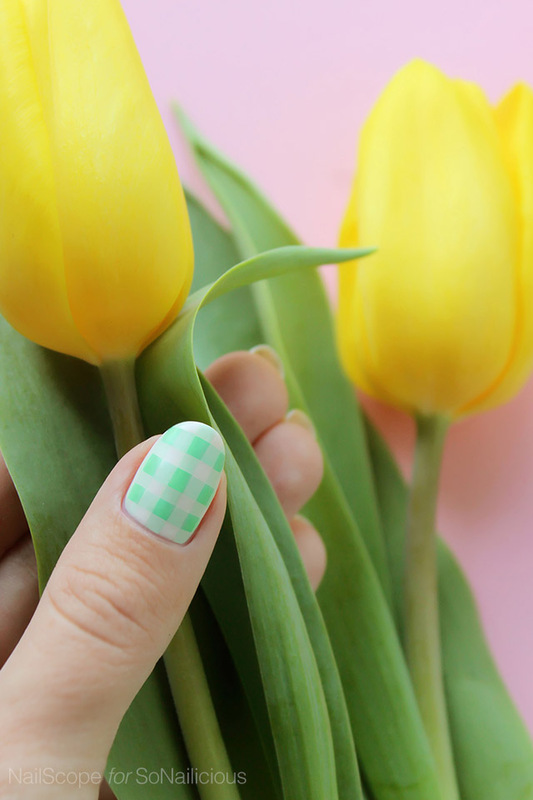 Just like I did in this Easter Gingham nail design. A great bonus, gingham pattern is relatively easy to do. Just follow our step-by-step tutorial and you’ll be fine. One tip, though, take your time while drawing the straight lines. 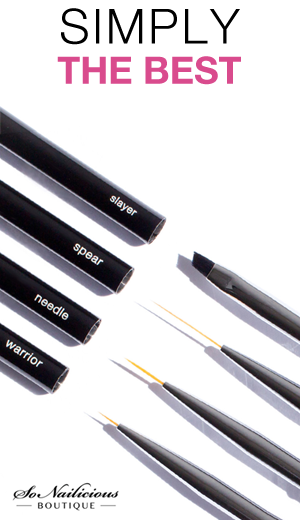 Go slow and steady to achieve the perfectly straight flawless lines. And of course, having a good striping brush can help a lot! 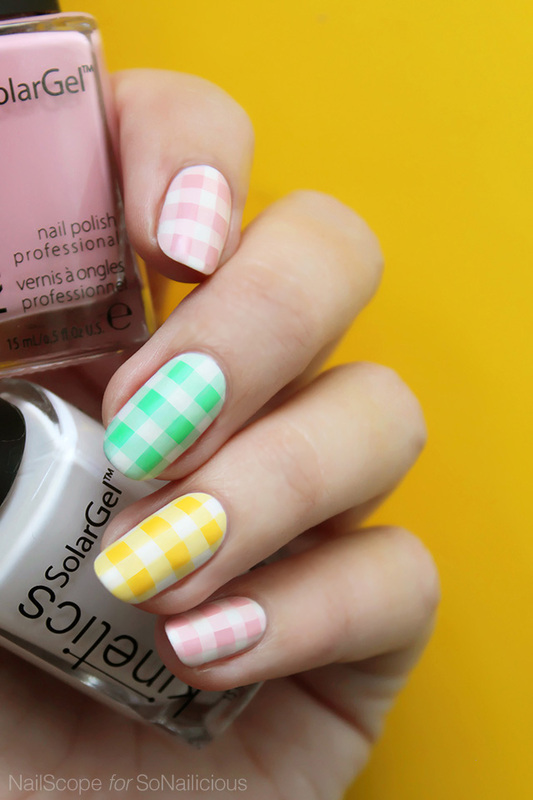 As an easier and quicker option, you can do one or two accent gingham nails and paint other nails in matching pastel colours. However, if you have enough patience and draw the pattern on all ten nails, the result is truly rewarding! 1. Apply natural white nail polish on all nails. 2. Mix white and pink nail polishes to get a lighter shade of pink. Then using striping brush, paint 2 thick, vertical lines on the pinky and index finger. 3. Repeat step 2 on other nails using yellow and green nail polishes mixed with white. 4. Draw 3 horizontal lines with the same colour on each nail over the vertical ones. Let them dry. 5. 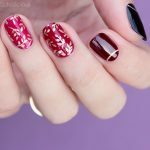 Take a detailing nail art brush and paint the squares where the lines cross each other. 6. Allow 15 minutes for your design to dry, then apply a coat of clear top coat to smooth the design. Pro tip: To get the trendy matte nails look apply matte top coat over glossy one. 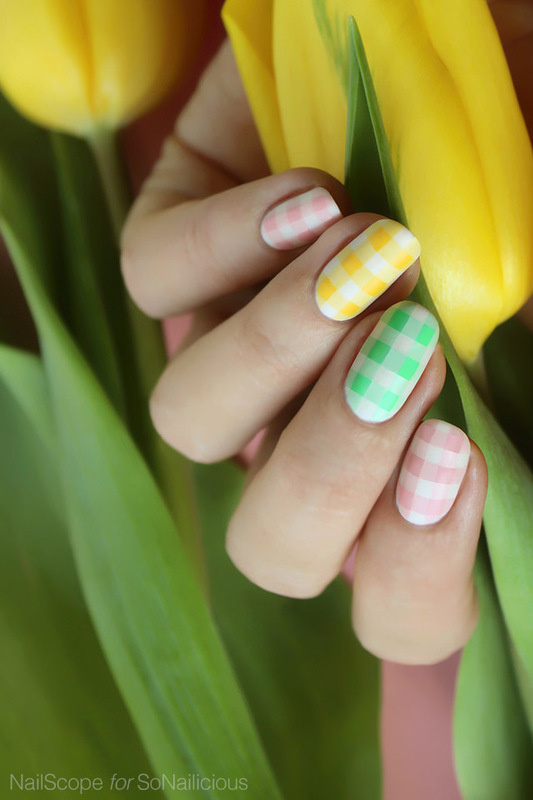 What do you think about this ‘Easter Gingham’ pastel nails how to, keen to give it a go? P.S. 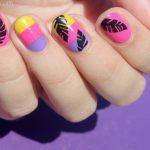 As always, if you try this nail art tutorial, make sure you show us. 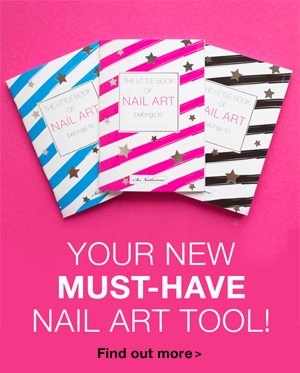 Tweet or Instagram us a photo with a tag #sonailicious, we’d love to see your creations! Subscribe to our Weekly Newsletter or follow us via Bloglovin.